Paws With Inn Dog Daycare in Ipswich MA is an indoor/outdoor dog daycare. 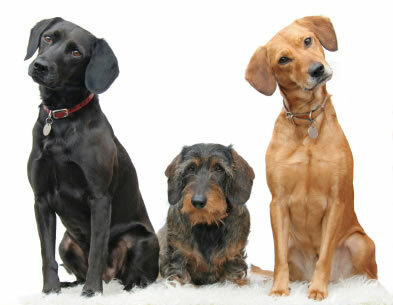 We provide 24x7 care & human contact at our doggie daycare. Dogs play together & socialize in a safe & supervised environment. Our dog daycare and overnight facilities are climate-controlled at all times. We cater to each dog’s individual needs by providing them with their own food and treats; so they don’t get an upset tummy. It is our commitment to you, that your dog is happy, healthy, and comfortable but also having fun while you are away. Your dog will receive exceptional care at our facility. Once your dog has come to Paws, it is our goal that they enjoy coming back. "We know this is a very difficult matter to broach and we want to provide not only the best in services to you and your loved ones, but we also want to demonstrated the hightest level of care and compassion. We’re here to help." in most areas after sucessful evaluation .